Call the professional plumbers at Sweetwater Plumbing when you need anything from a simple plumbing repair to a new piping installation. We also service water heaters, and we offer drain & sewer cleaning as well as video pipe inspection & trenchless technology. Call today! Schedule a plumbing service in Fullerton, CA today! Found company on Angie’s list. They were quick to respond and come to give an estimate. The technician, Bobby, was knowledgeable, courteous, professional, and exceptionally patient! 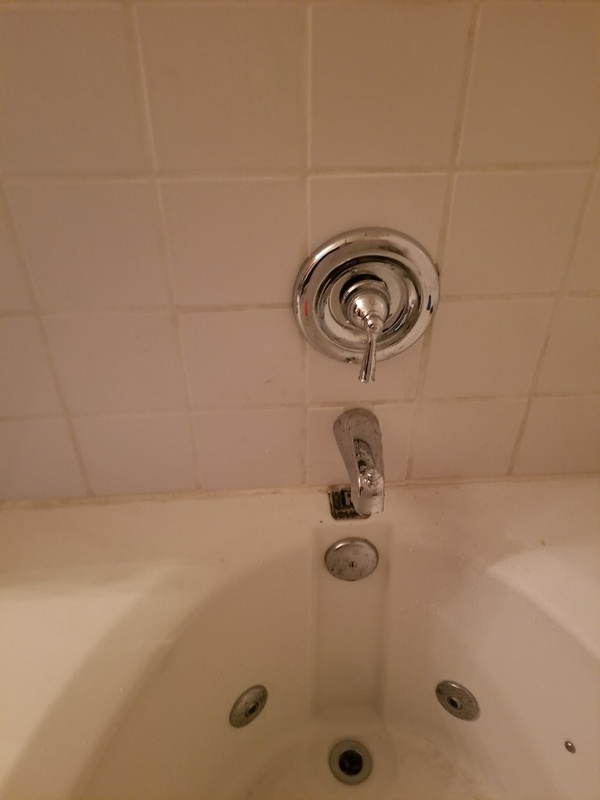 He needed to replace my shower valve, and other parts, and understood my indecisiveness in choosing the new parts through only seeing pictures. It was difficult to tell quality that way, and he advised me on matching the rest of the restroom’s fixtures. He also explained the various options on repairing or replacing the items. Bobby patiently took the time to assure my satisfaction with the products chosen. He was mindful of cleanliness and considerate in leaving a clean work area. I would definitely hire him again. The woman in the office called and scolded me for taking so long to decide. She advised me of her busy schedule and I thought she might cancel the job. Perhaps she was having a rough day? Great Service, Excellent Service. Gary went beyond to make sure everything was done. Thank you!